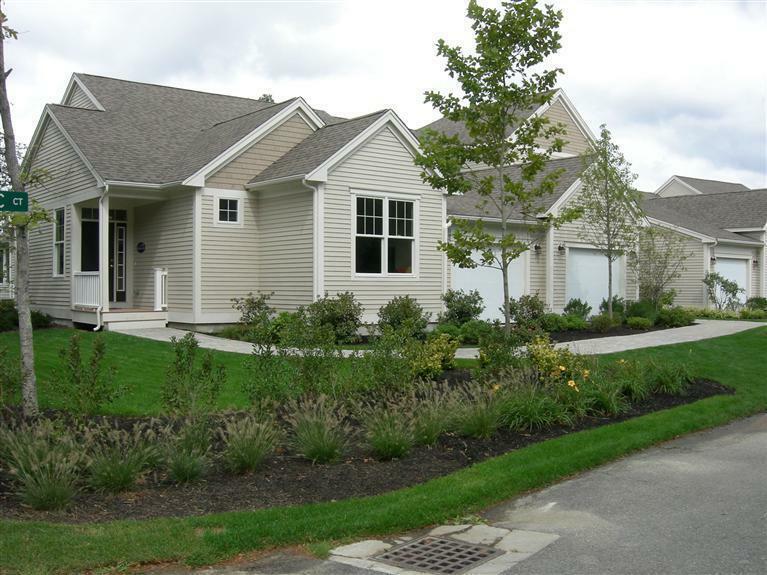 24 Stony Brook Drive #526, Mashpee, MA 02649 (MLS #21607808) :: Rand Atlantic, Inc.
Quick Delivery Phase 3. This address offers a Truro with a walk out basement and a a wooded view on a cul de sac. Some of the features of this home are high ceilings, granite counters in the kitchen,master suite with walk in closet plus a finished room in the basement and much much more.